Ahhhh, i couldn’t resist. 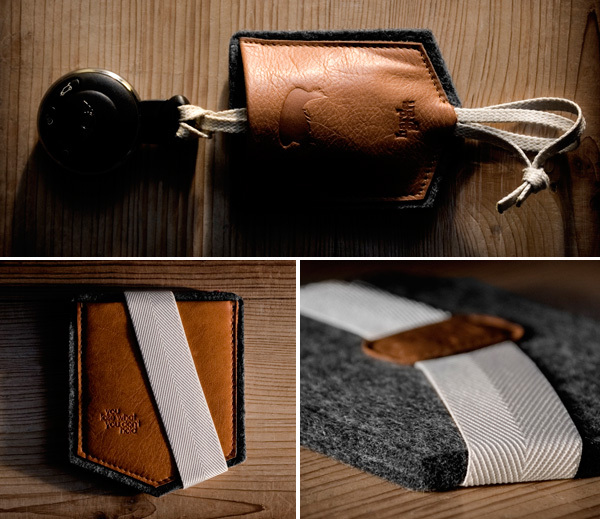 Our friends at Hard Graft (previously known as Working Class Heroes) have done it again, this time launching new products themed around my favorite design feature… the brown leather pockets! 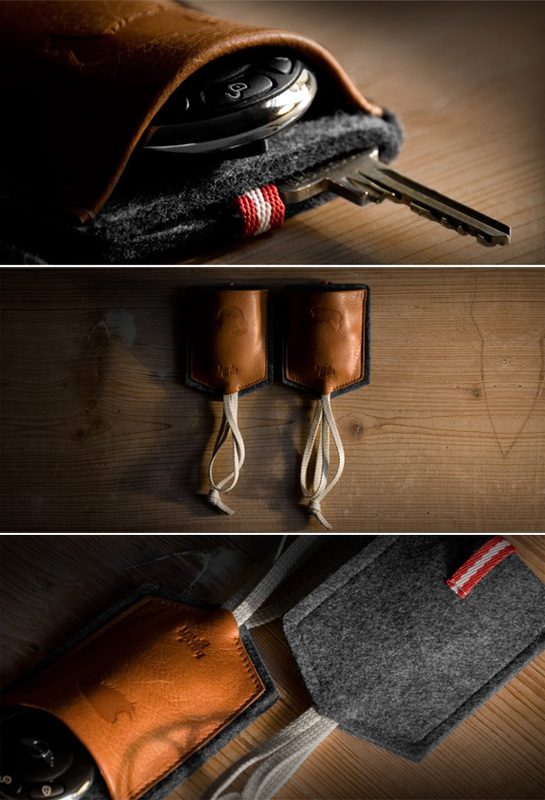 Above are my two favorites i’m curious to get my hands on… the Key Too (keeps your car key and your scratchier keys separated) and the and the Pocket Wallet (literally a pocket! 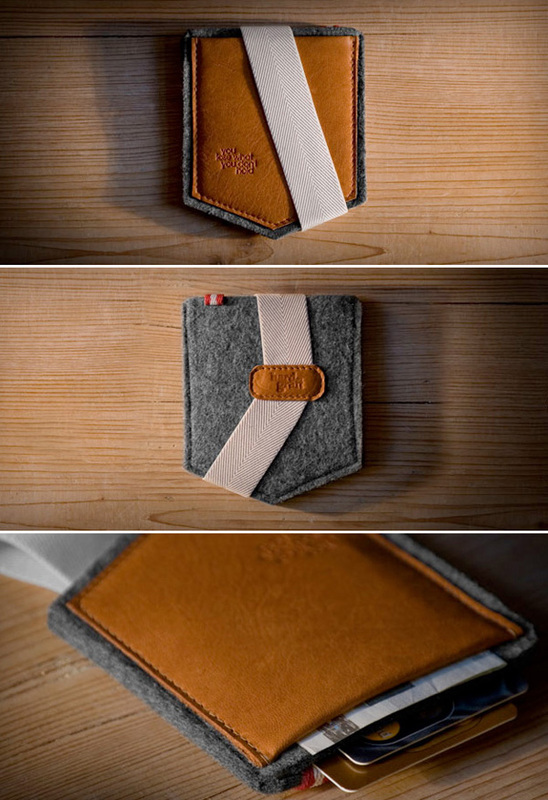 with a space for your cards and your cash! 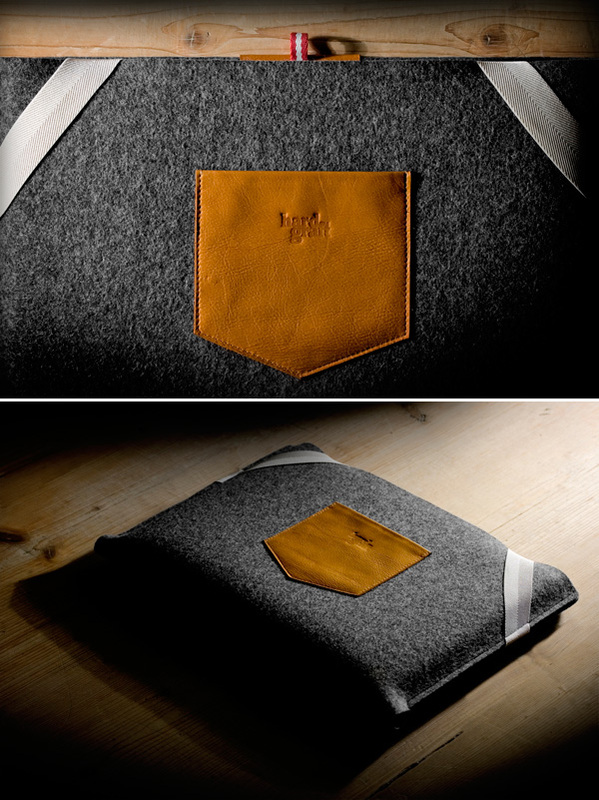 )… additionally there is a new laptop sleeve (ready with sizes for all our new macbooks too!) 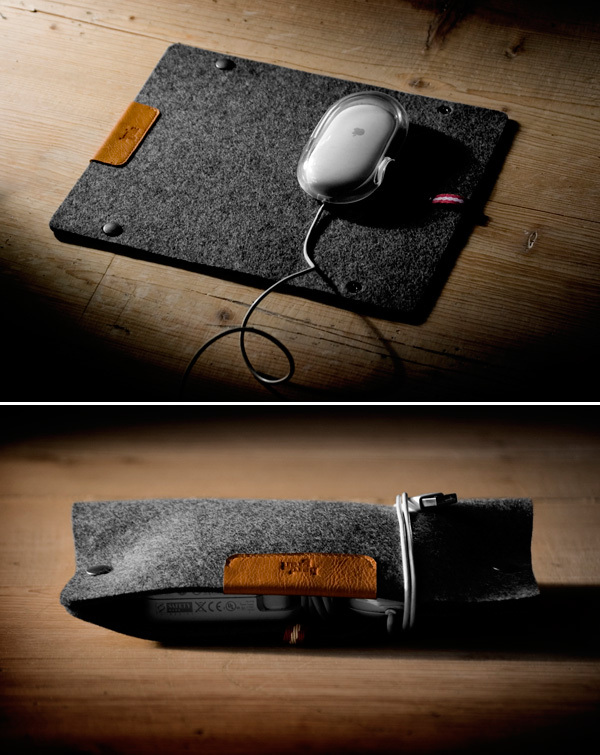 and a mouse pad/pouch ~ to appreciate all the details, see the pics on the next page! I really love this stuff! Thank you very much for linking it!